Used for the supply of industrial equipment in moving services and suitable in all types of industrial and outdoor environments. 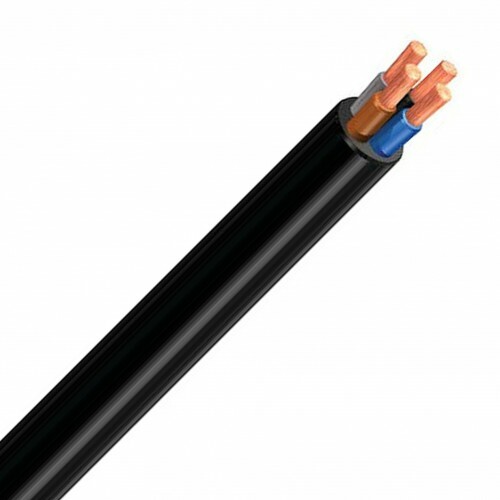 For cable with size of 50 mm2 or over, the sheath was designed to have a textile reinforcement to improve its mechanical strength. 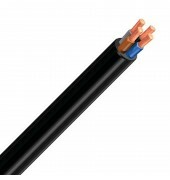 For cables with neutral or earth core with a section below that of the phases, it was distributed in three insulated conductors located in the interleaves of the phase conductors. Maximum permanent operating conductor temperature is 60oC.